Lulu Guinness and sunglasses feature a stylish and timeless look that allows you to express your individuality. Inspired by Lulu Guinness herself, this collection of eyewear includes iconic designs which combine elements of vintage fashion with contemporary glamour. 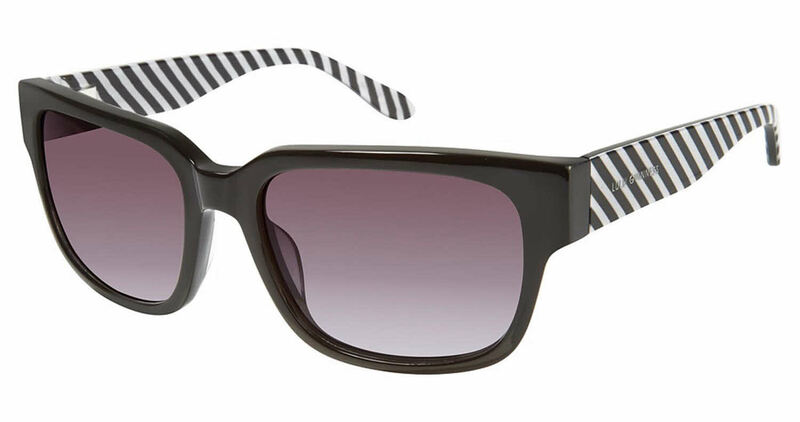 Lulu Guinness eyewear is designed as a fashion accessory used to complement your unique style.